Over 1,000 Positive Online Reviews! If you're in the market for a luxurious new ride, visit Jack Demmer Lincoln to see our inventory. We offer new and pre-owned Lincolns, as well as all parts and services. In addition, our friendly sales team is ready to help you with choosing the perfect vehicle. If you live in Metro Detroit, and you're looking for a Lincoln dealer, come in today! Our family-owned dealership has been operating for almost 20 years, and we opened our present location on Michigan Ave in 2000. Since then we have become a premier Lincoln dealer in Dearborn. We believe that providing quality vehicles and friendly service is what our customers deserve! Come by and see our showroom - our Lincoln finance experts can help get almost anyone into a new or pre-owned vehicle. We offer the area's best selection of new and pre-owned Lincolns. If you haven't driven a Lincoln lately, come in today for a test-drive. You'll fall in love with the quality craftsmanship, the smooth ride, and the luxurious feel of these cars and SUVs. Be sure to also check out our inventory specials. 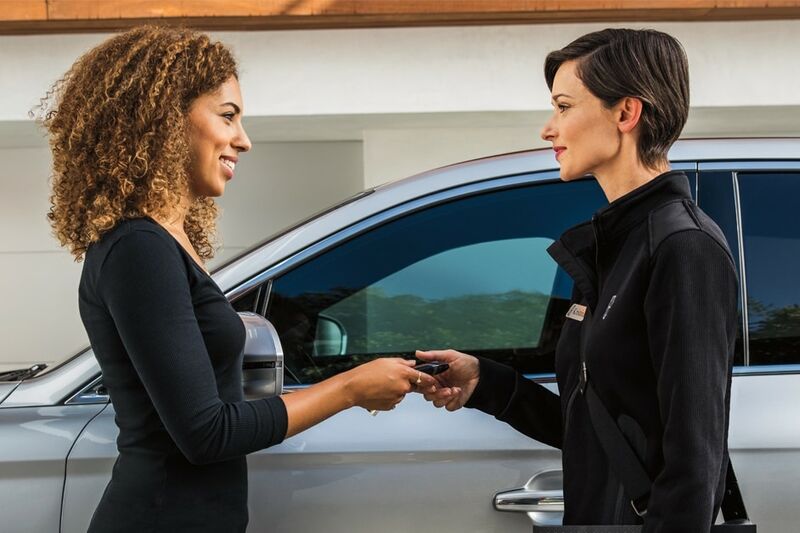 Our sales team will help you decide which Lincoln is the best fit for you and your family. If an elegant, spacious sedan is your style, consider the Lincoln Continental, a perennial classic. For a sportier ride with great gas mileage, try the Lincoln MKZ. If you want more room in a larger vehicle, the Lincoln MKC or Lincoln MKX offer SUV versatility with excellent handling and economy. For a family-friendly SUV that's as big on style as it is on space, there's nothing better than the Lincoln Navigator. If your Lincoln vehicle needs to be serviced, bring it to our on-site Quick Lane Service Center. No appointment is needed and our factory-trained service technicians will get your Lincoln running again as quickly as possible. We believe in providing our customers with excellent service long after the sale, so we offer complimentary loaner cars and car washes to anyone who brings in their vehicle to our Service Center. If you are ever in an accident, our Collision Center is conveniently located just minutes from the dealership. Before you bring in your vehicle, check out our service and parts specials to see how you can save! Whether you have great credit, no credit, or bad credit, we believe everyone deserves to have a luxury vehicle. Our finance experts will work to get you into a new or pre-owned Lincoln today. We use a variety of lending sources, which gives us more versatility in our lending options. Use our online tools to fill out an online loan application or estimate your credit score. If you've ever thought about driving a Lincoln, there's never been a better time to visit your local Lincoln dealer. Come into Jack Demmer Lincoln today and experience the Demmer Difference.